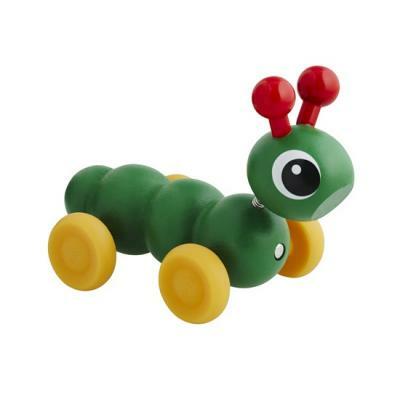 When the babies are getting more active they like to push and pull their toys around. 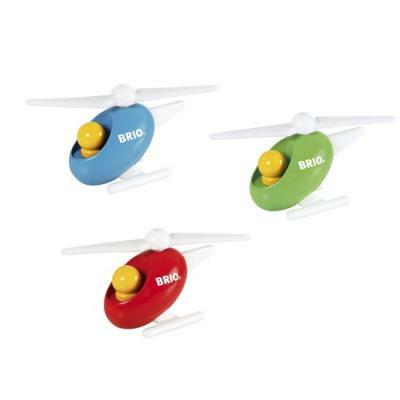 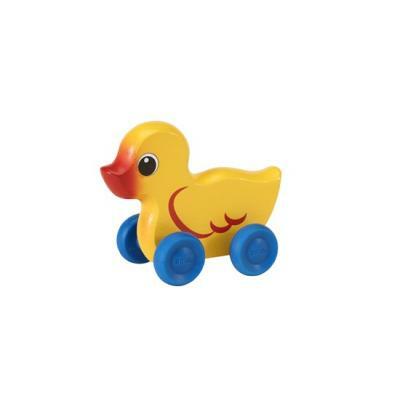 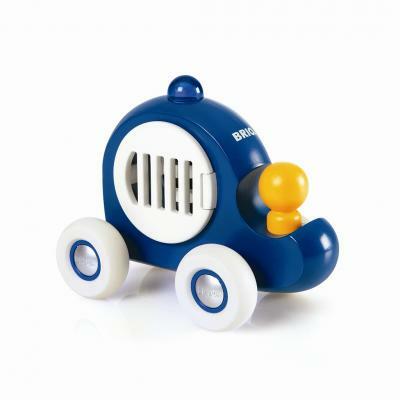 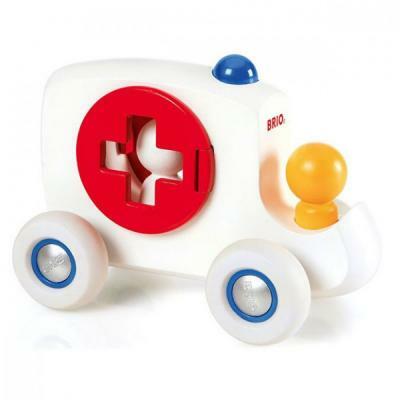 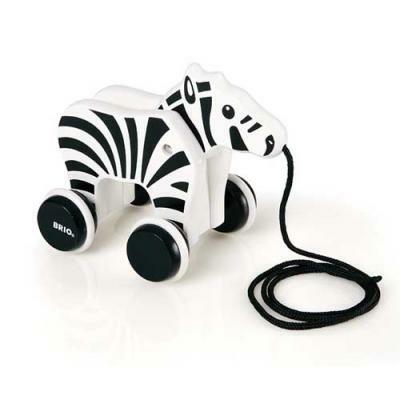 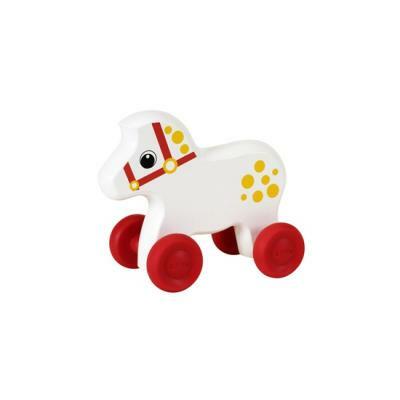 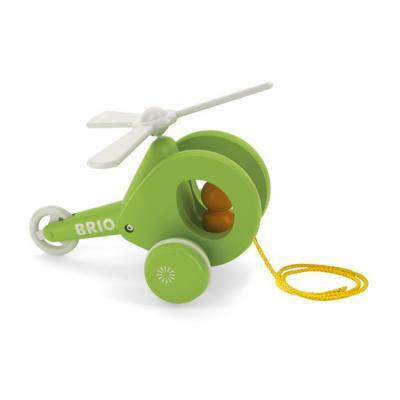 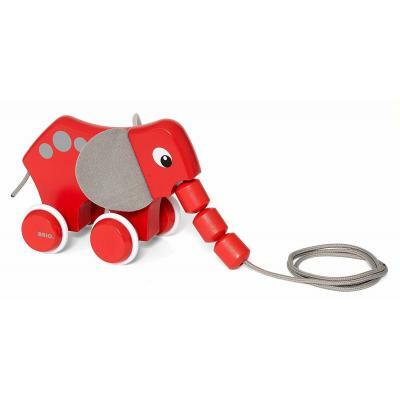 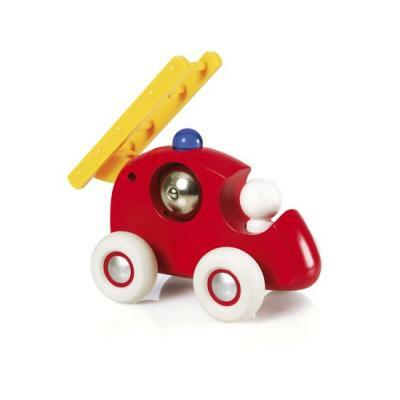 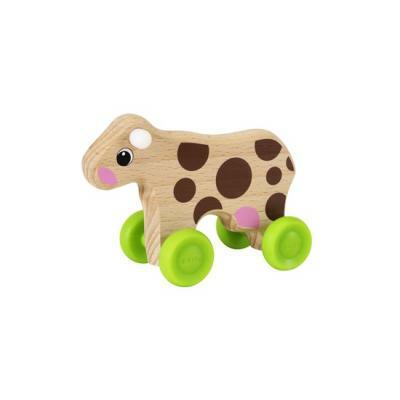 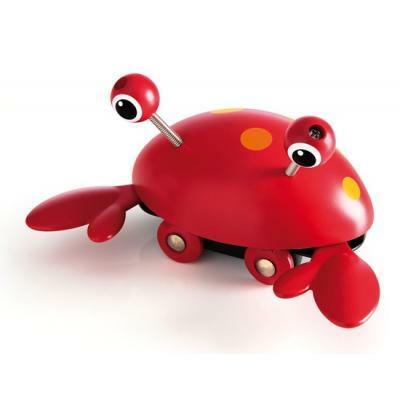 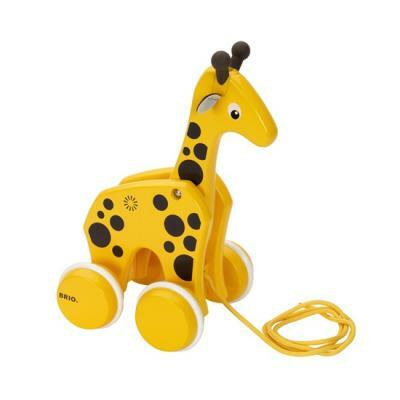 With funny designs they inspire the babys to move on in their mobility. 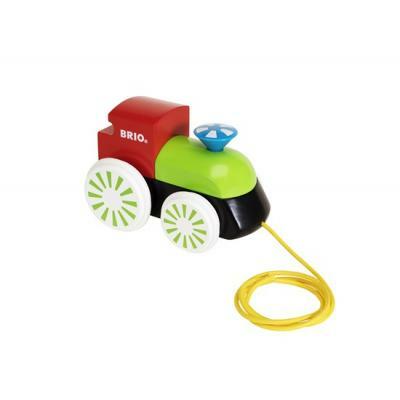 Absolut Toys stocks brands like Brio, Janod, Sevi, Voila and Wonderworld.